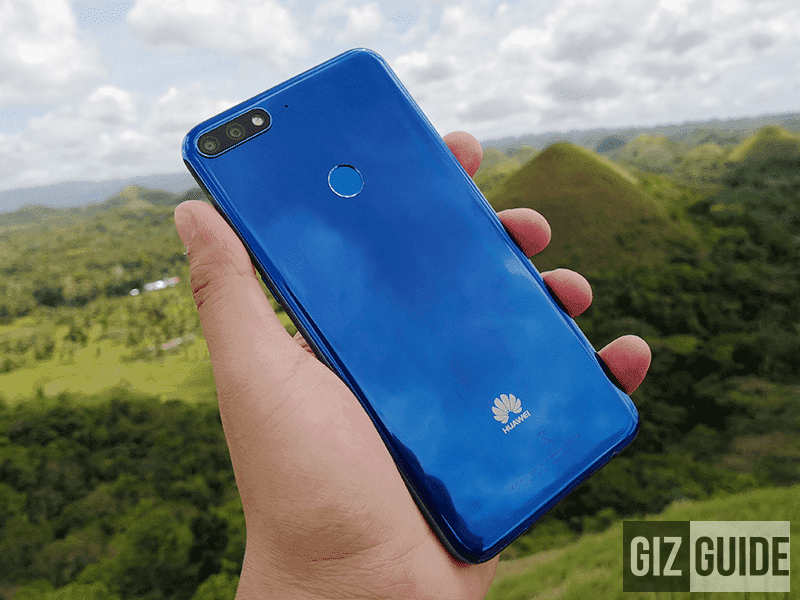 Huawei Nova 2 lite with 18:9 screen and dual cam is officially priced at PHP 9,990! Home / huawei / mobile / news / Huawei Nova 2 lite with 18:9 screen and dual cam is officially priced at PHP 9,990! Few days back, we reported that Huawei's indicative price of the Nova 2 lite is at PHP 11,990. 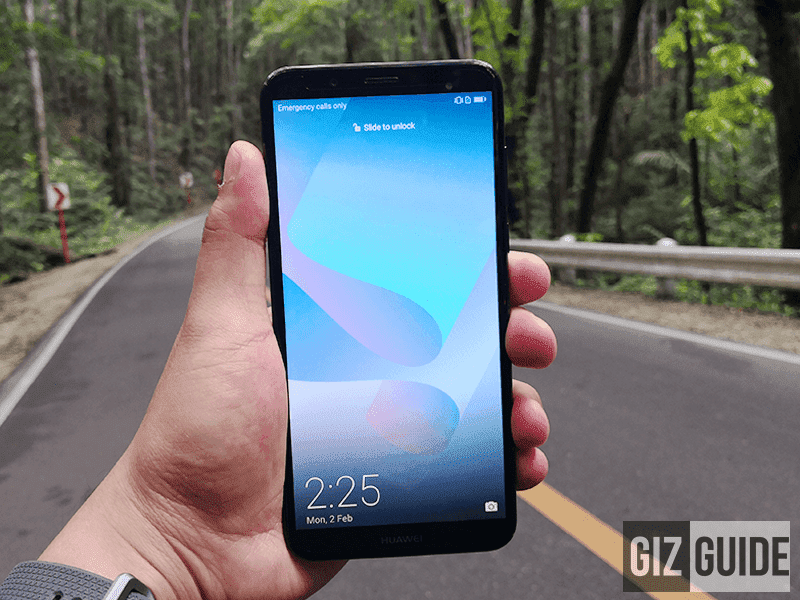 Related: Huawei Nova 2 lite Review - GREAT Dual Camera Phone with BIG Screen for LESS? But today, we got a direct confirmation from Ms. Corinne Bacani, the Markerting Director of Huawei Philippines that the Nova 2 lite is officially priced at PHP 9,990 only! As a quick recap, the Huawei Nova 2 lite is the company's latest smartphone with an 18:9 screen. It's powered by Snapdragon 430 octa-core processor inside, has 3GB RAM, 3GB expandable storage, 3,000mAh battery, 13MP f/2.2 + 2MP f/2.0 w/ PDAF and LED flash dual cameras at the back, 8MP f/2.0 w/ softlight LED flash selfie shooter, 4G LTE w/ VoLTE, and Android 8.0 Oreo OS w/ EMUI 8.0 skin. The Huawei Nova 2 lite will be available for pre-order starting March 14 until March 23, 2018. Those who will pre-order the said smartphone from all the selected 47 selected Huawei experience stores, kiosks, and retail stores will get a FREE JBL E40BT headphone worth PHP 4,500. To pre-order, the customer must deposit PHP 1,000 in cash. It will be will be deducted on the total amount upon full payment of unit on redemption date starting March 24, 2018. Those who won't be able to pre-order the Nova 2 lite will get a different freebie.